One of the areas where we have installed double glazing for many satisfied customers is Folkestone. If you are lucky enough to own a property in the Folkestone area then we can offer you a wide range of excellent home improvements. We provide first class installation of UPVC windows and doors, conservatories, aluminium bi-fold doors and composite doors. We believe in offering the very best customer service; why not have look at some of our customer testimonials. Having double glazing installed in your Folkestone property will provide you with many benefits. Our UPVC windows and doors offer excellent energy efficiency which can potentially save you money on your heating bills. 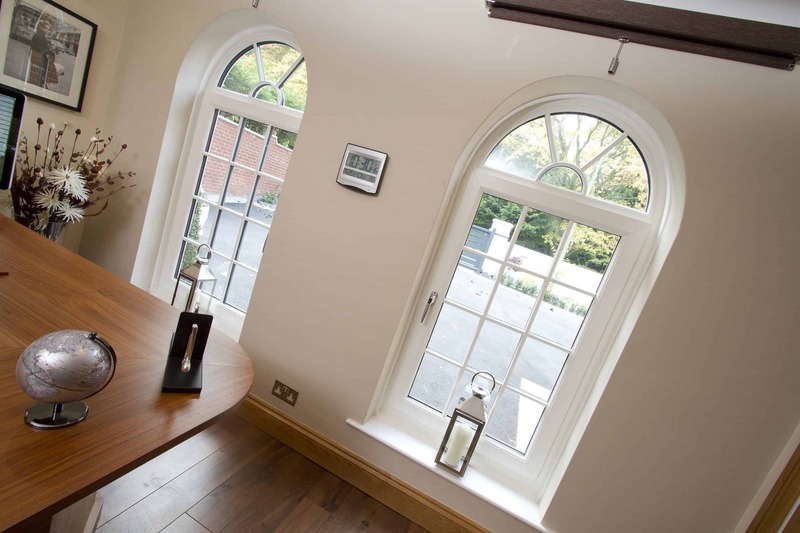 As our name would suggest we also offer high security locking systems on all our windows, meaning you can feel safe and secure without having to compromise on style. Choose from a broad range of colours and wood effect finishes so that your new double glazing perfectly complements your home. If you require further information on double glazing in Folkestone we are only a phone call away. Contact us on 01227 779372 and speak with one of our highly skilled advisors today. Alternatively you can leave us a message by contacting us online. 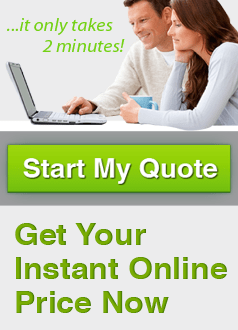 If you would like to get an idea of the cost of double glazing instantly, you can create a quote on our website. Our online quote builder will give you a realistic price for UPVC windows and doors in minutes and is a completely free service with no obligation.